Did you know 1 in every 100 people are autistic . Lets help spread the word & get help for those that need it . With over 140k Autistic Children in the U.K. alone , we are passionate about helping raise awareness & funds for this charity . 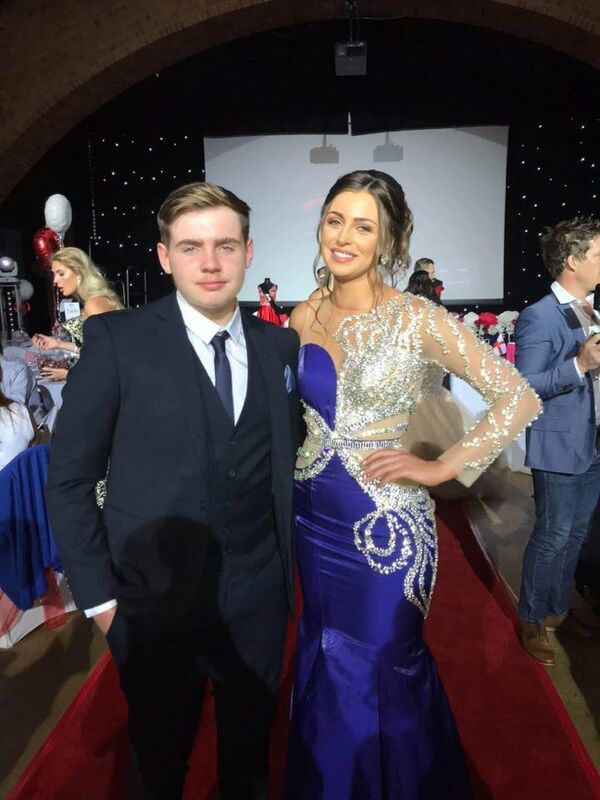 The London heat for Miss England 2019 will be supporting the National Autistic Society thanks to Alisha Cowie Miss England 2018 raising awareness of her brother “Oliver” who is pictured with Alisha . Oliver is on the autistic spectrum & a big supporter of his sister Miss England .